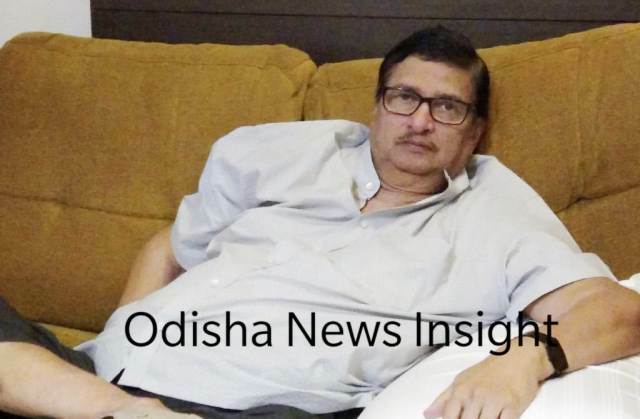 ONI Bureau: Veteran Odia filmmaker Amiya Ranjan Patnaik breathed his last on Friday at a private hospital in New Delhi following illness. He was 63. Patnaik, brother of PCC president Niranjan Patnaik and Soumya Ranjan Patnaik, was a producer of a number of blockbuster Odia films. Patnaik produced superhit movies like Mamata Mage Mula, Hakim Babu, Raja Rani, Asuchi Mo Kalia Suna, Paradeshi Babu and Babu I Love You. In 2015, Patnaik returned as a director’ with ‘Tulasi Apa’. Based on Padma Shri awardee Tulasi Munda, the movie received a number of awards.